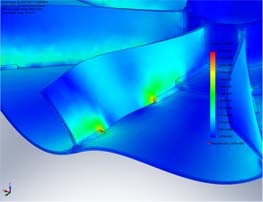 When something goes down, you don�t want it happening again. 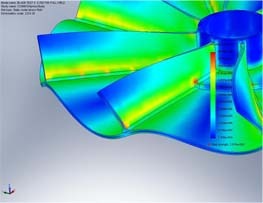 That�s why RC Industrial performed stress analysis on a fan blade that had developed cracking. 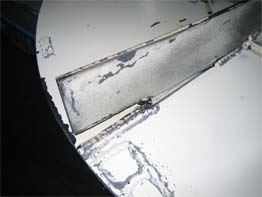 It was found that the stitch weld was the culprit. 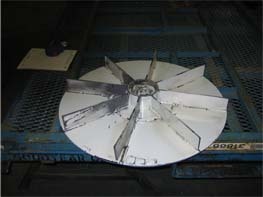 RC Industrial made a new fan with full welds along the blade and has had no issues since.